Welcome to Westhilldirect’s Education Solutions, which we’d love you to be a part of. Our customers are our top priority, making your working life as easy as we can, keeping our word to you 100% of the time, being the resource you can call on and trust. We bring the care and attention to detail that only a local expert can bring. So talk to us about your ideas and plans. Let's sit down and discuss how we may help you. Read here about some of the schools we help and what they entrust to us. We handle your entire project from competitive detailed costing proposals working within your budget.... to full project management of tradesman, removal and recycling of rubbish. 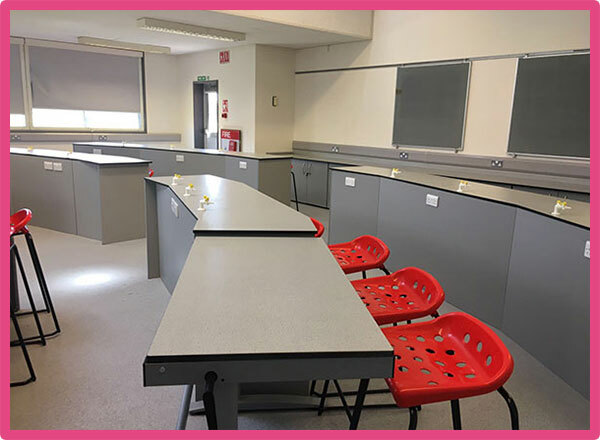 Click here to see some of the specialist furniture for Education. Our stunningly presented CAD layouts help you to start visualising your new office space and the mood boards give you a flavour of the designs and multitude of colour and finishes available.